Tilt Shift videos are by now dimes a dozen, no doubt about that. However, this didn’t keep filmmaker and photographer Nathan Kaso from directing a short film homage to the Australian city of Melbourne. Showing typical urban scenes such as construction sites, city traffic, beside festivals and amazing panoramic views, he manages to capture the very essence of this vibrant city. 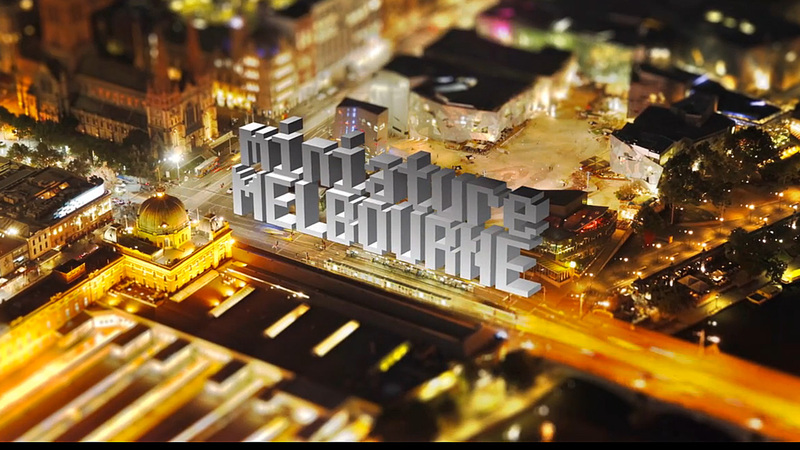 This entry was posted in Photography, Video, Viral and tagged Australia, city of melbourne, city traffic, filmmaker, Melbourne, Miniature, Miniature Melbourne, Nathan Kaso, photographer, Photography, Tilt Shift, Time-Lapse, urban scenes, vibrant city. Bookmark the permalink.